Direct dispatch via e-mail on receipt of payment. Purchase our products here and pay via Paypal and Credit Card, advance payment or advance invoice. As business clients from the EU and Switzerland, you are subject to the reverse charge system, so you are required to enter your VAT number or VAT ID number (UID) when you purchase. Here you can find an overview of the different shop categories. Select your ecoDMS products to suit your purposes. ecoDMS is used for revision-compliant, database-assisted archiving of electronic documents. Purchase your original licenses, license extensions and upgrade licenses for the ecoDMS full version here. 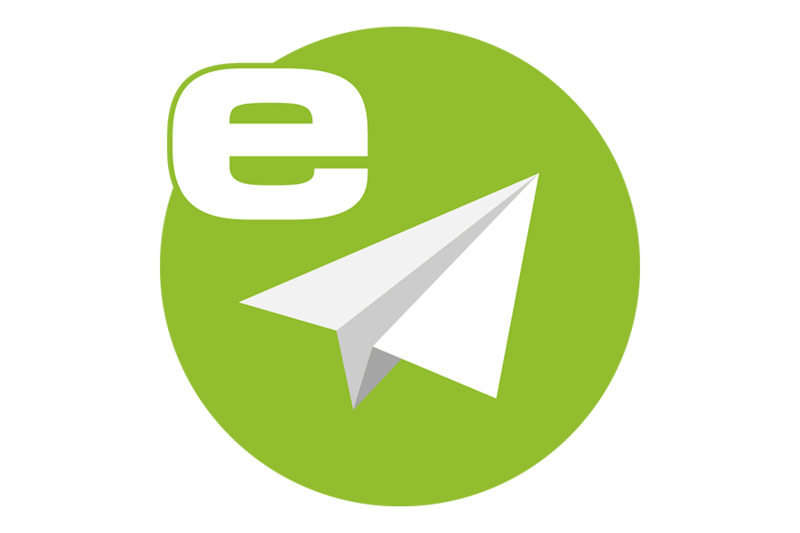 ecoMAILZ is a software for automatic, legally compliant email archiving. 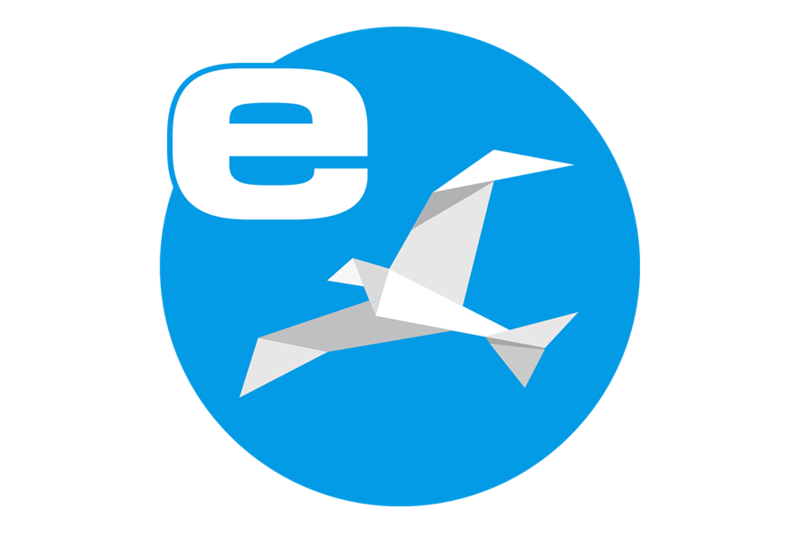 Purchase first licenses and license extensions for the ecoMAILZ full version here. 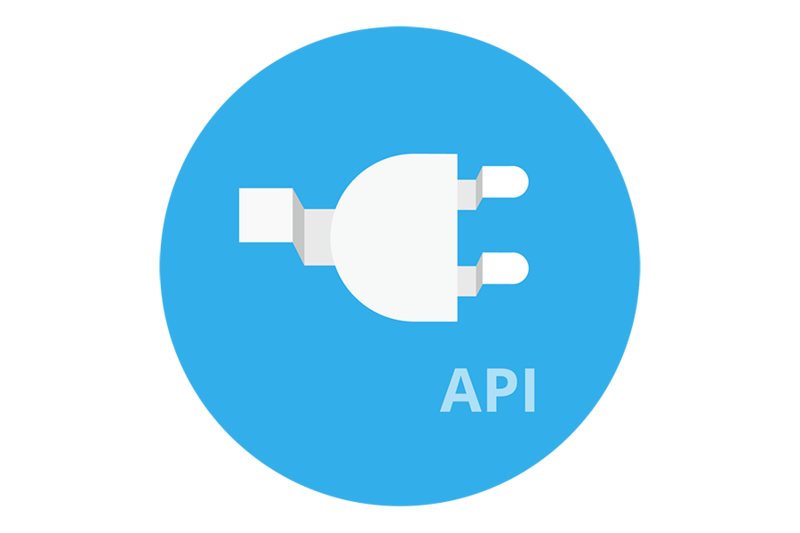 As an option, here you can purchase API connects for the ecoDMS API Rest Service interface. The fee is due only once and not on a monthly basis. You do not have to use the API. 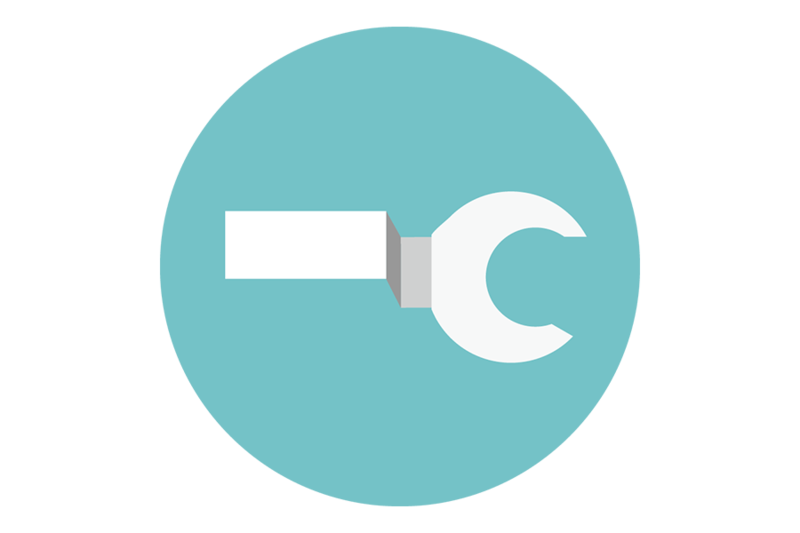 When installing and using our software, a support package ensures you receive direct support from ecoDMS specialists via phone and email (incl. remote maintenance and free hotline).